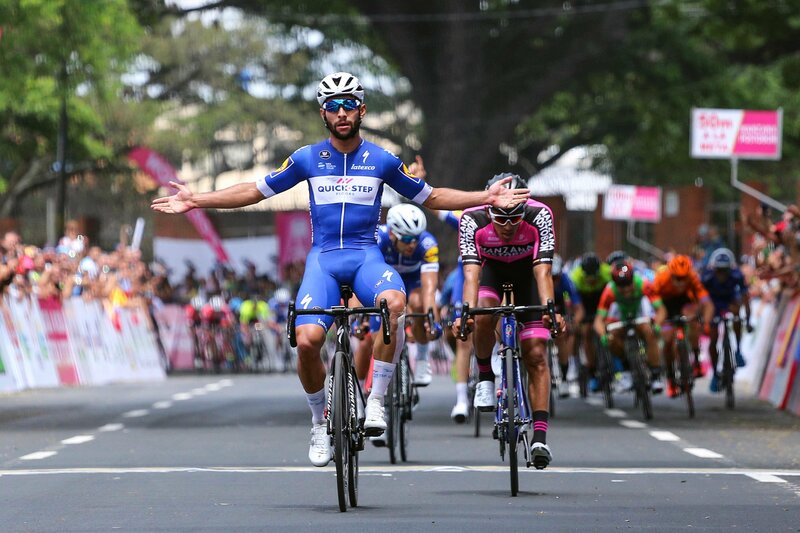 The third triumph of the season Fernando Gaviria was built with the physical strength of the Colombian and with collective work. 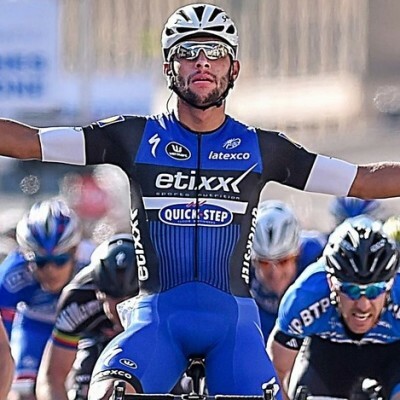 In the last few hundred meters, Matteo Trentin, teammate, attacked, destabilizing the work of other formations. 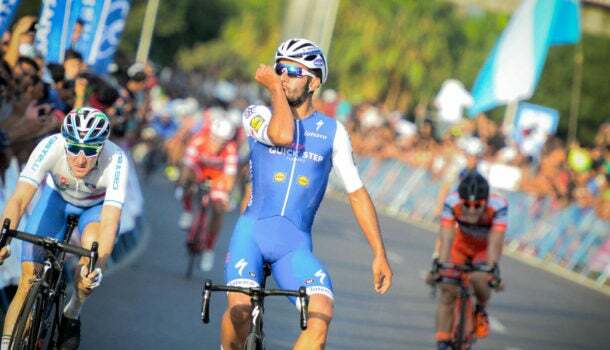 With this moving Fernando Gaviria had just to concentrate on more direct rivals, shooting for the triumph, in the closing 100 meters. 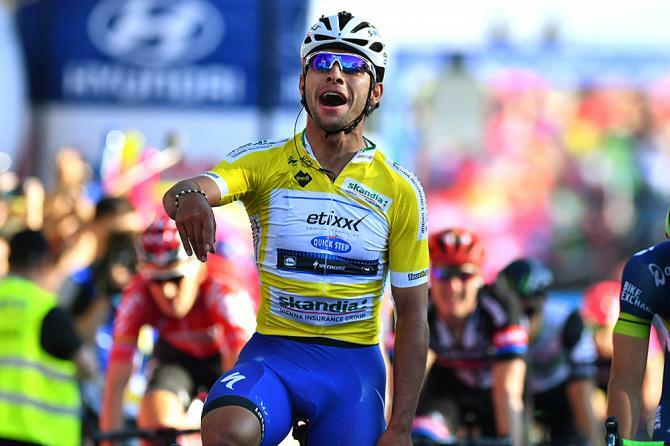 Fernando Gaviria has imposed itself on other two sprinters international squad reference the German André Greipel (Soudal Lotto) and the French Nacer Bouhanni (Cofidis), second and third. 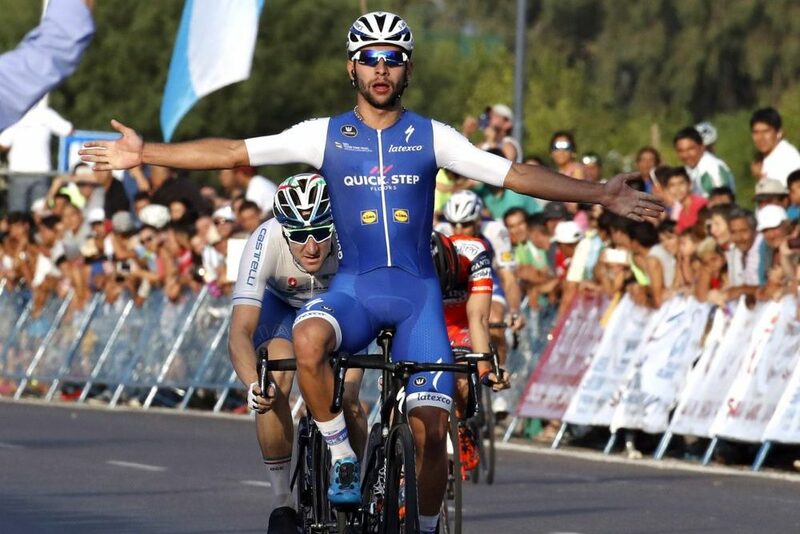 The victory in Lagos before a crowd enthusiast, left Fernando Gaviria in possession of the yellow Jersey Tourism in the Algarve. 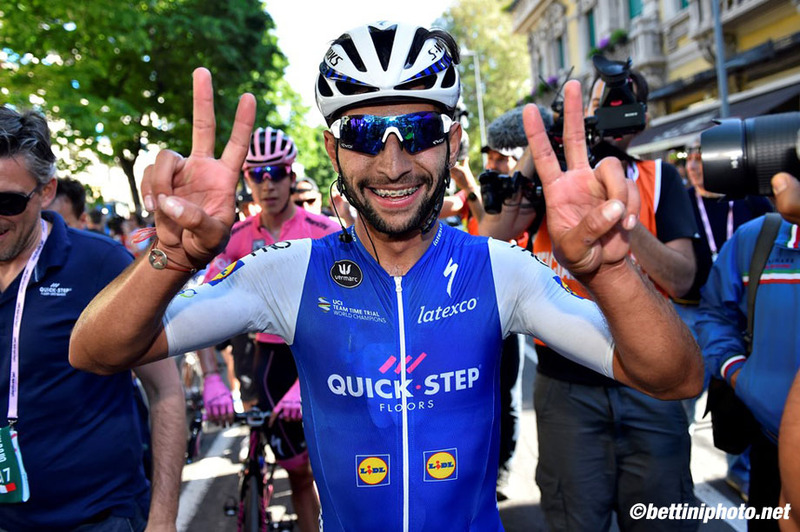 Will take the stage on Thursday with 1-second advantage over German Christoph Pfingsten (Bora-hansgrohe) and with 4 seconds on other German André Greipel. The stage began in Albufeira, in front of thousands of people who wanted to encourage runners to the start of the competition. And five men didn’t wait too long to return the popular heat. Christoph Pfingsten (Bora-hansgrohe), Justin Oien (Caja Rural-Seguros RGA), Brian van Goethem (Roompot-Nederlandse Loterij), Adam de Vos (Rally Cycling) and John Mash (RP-Boavista) came out of the Pack with 2.5 kilometres travelled. Adam was the first to pass the only mountain of the day, in the Picota, the 22 kilometre. Secured the possession of Blue Liberty Seguros, which rewards the best climber. And then, sort of-if the escape, waiting by the platoon. The remaining adventurers stood at the head of the race have more than seven and a half minutes of advantage on the large group, but not resisted harassment by teams with ambition to win the sprint. 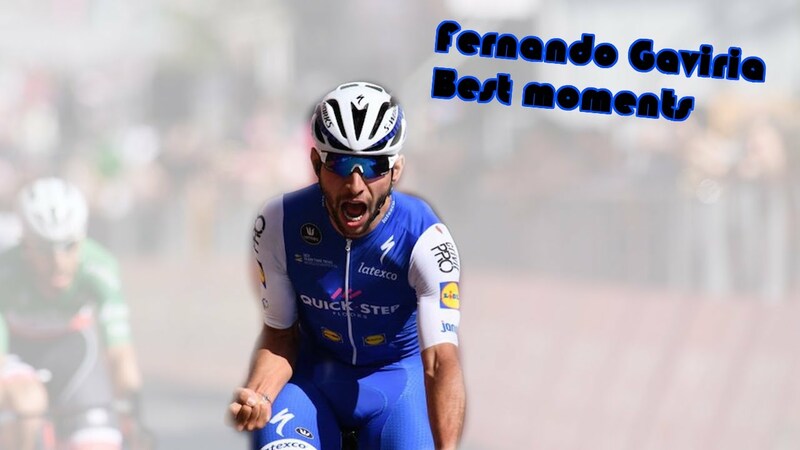 The 25 kilometres of meta died escape consolidated the belief that would be the sprinters to deserve the spotlight the glory at the end of the journey. 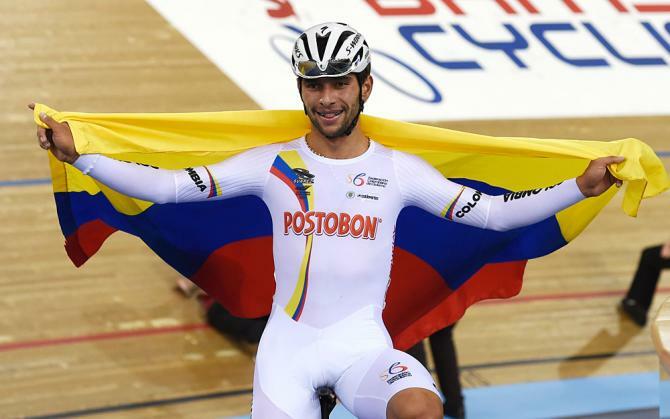 The first place to Fernando Gaviria assured the three Colombian leaders. In addition to the yellow Jersey Tourism in the Algarve, is the owner of red shirt Cofidis, points, and White jerseys Sicasal, youth. 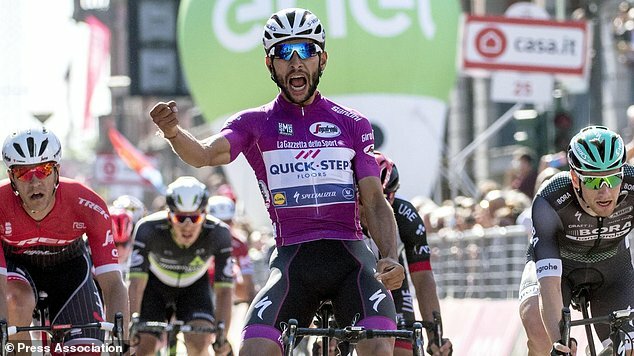 The Quick-Step Floors runs by teams. 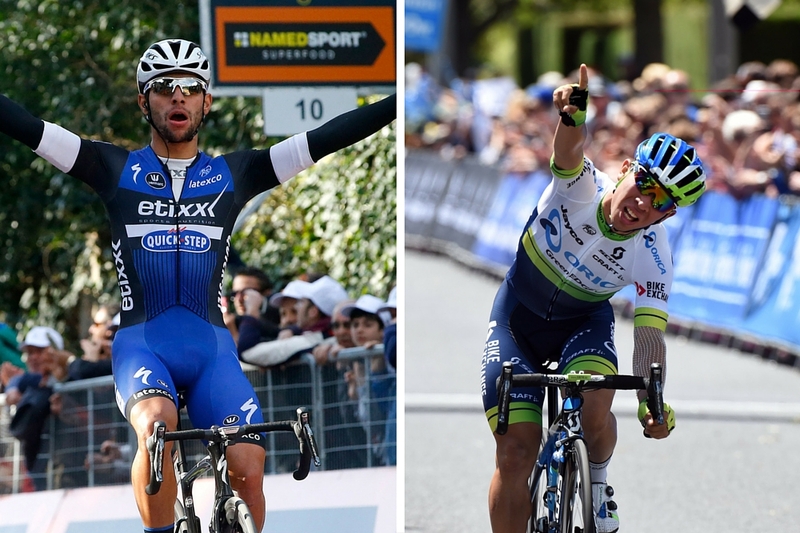 “It’s my third win of the year, the first this season in Europe. It is important to start making early in the year, it gives us confidence for the next races. It was a long sprint and messy in front of experts. I’m happy to have another victory to my team and wear yellow on Back to the Algarve. My next goal is the National Championships in Colombia. 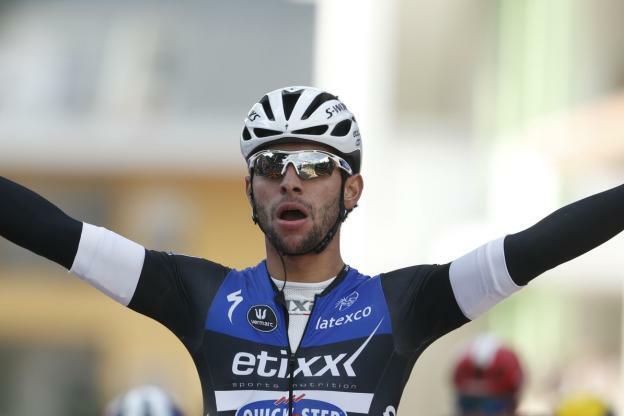 I’m not saying win, but I hope to discuss the victory in the fourth stage of the Volta ao Algarve, “said Fernando Gaviria. “The purpose of the stage passed through the mountain sweater and discuss the goals steering wheels. Is my second race of the season, but the sensations were good and the escape was successful. After wearing the shirt of course liked the defender for another day, but it will be very difficult in view of the difficulties and the level of the opponents, “said Adam de Vos, anticipating what will happen on the next journey. The second stage, the dispute on Thursday, you should modify the rankings. Cyclists will cycle through 189.3 km between Lagoa and Fóia, Monchique tall, with the goal to coincide with a first-rate mountain count. It will be the first test of the candidates ‘ form, allowing you to understand what are the halls with capacity to discuss. 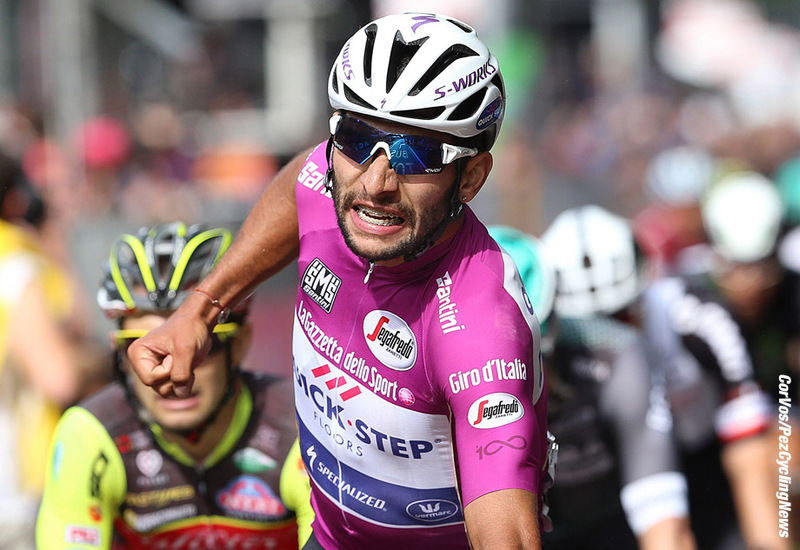 GIRO’17 St. 12: Giro di Gaviria! 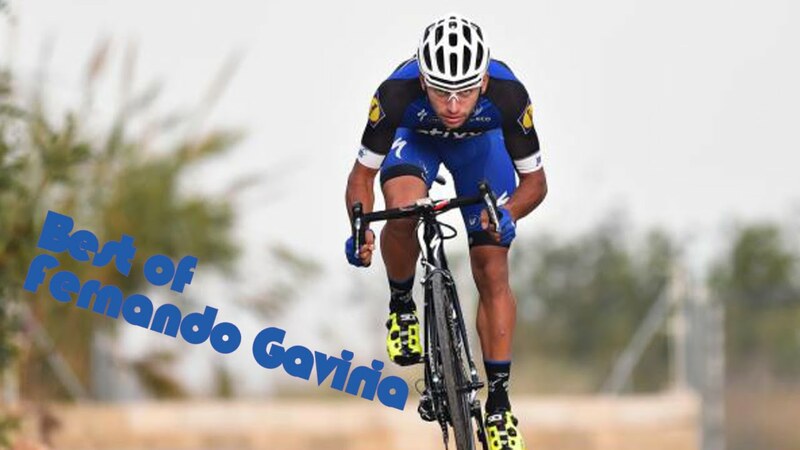 Is Fernando Gaviria cycling’s next superstar?